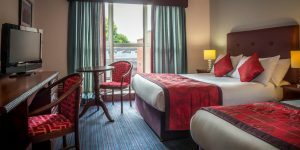 For great value hotel accommodation in Dublin city centre, The Belvedere Hotel Dublin city offers spacious accommodation from 1 to up to 5 guests sharing per room. 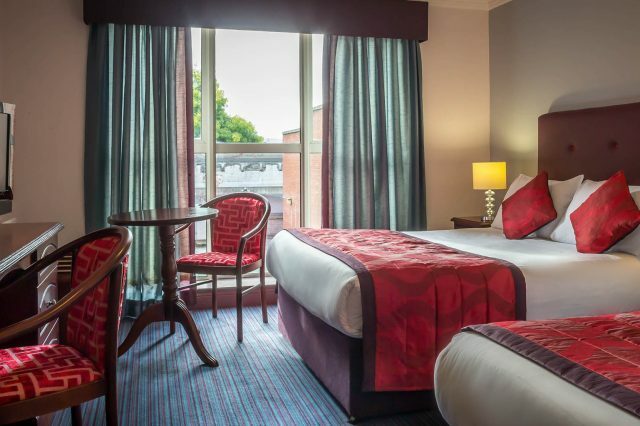 Our spacious double rooms allow you to relax and unwind in comfort, ideal for accommodating up to 2 people sharing. 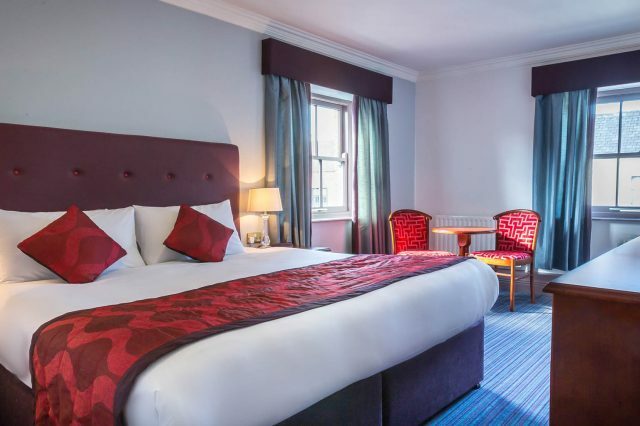 You can enjoy tea/coffee making facilities, complimentary WIFI and multi-channels on your TV for those days when you just need some ‘you’ time. The Belvedere Hotel twin rooms contain 2 separate beds. Two beds are perfect for those weekend getaways with family or friends. 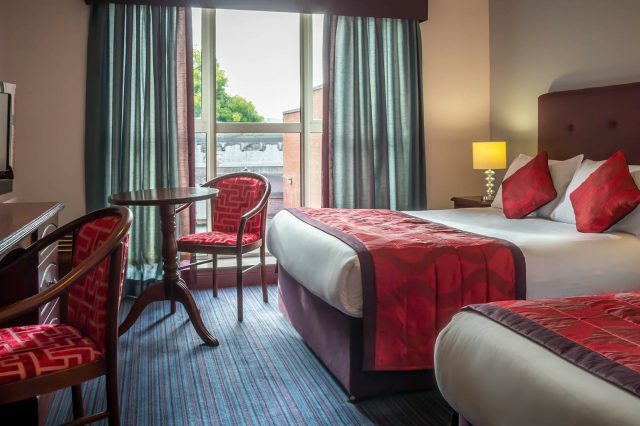 You will be well rested after a day exploring Dublin and the in-room amenities will give you that extra added comfort. 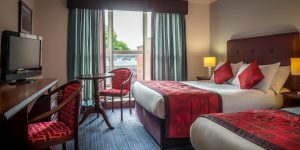 Our quadruple rooms are ideal for larger families, groups of friends or group bookings. 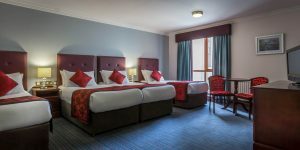 The rooms feature 4 separate single beds or 1 double and 2 single beds; there is plenty of space for everyone. Safe storage is available along with free WIFI and tea/coffee making facilities for the whole room to enjoy. 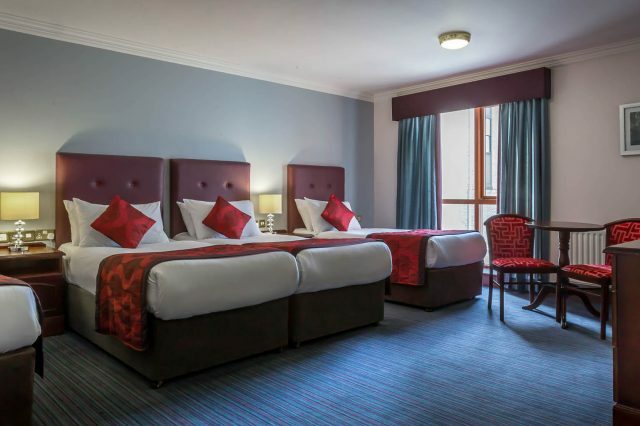 Our spacious family rooms at The Belvedere Hotel contain a double and single bed ideal to accommodate families or groups of up to 3 people sharing. 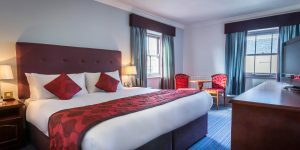 You are guaranteed a good night’s sleep in a relaxed setting along with a table and chairs, tea/coffee making facilities and a multi-channel TV.